V.O Nation On it Again. 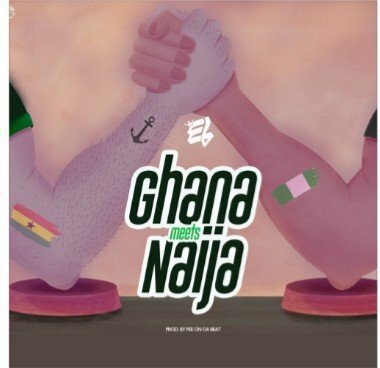 E.L comes with a surprise Song titled “Ghana Meets Naija”. Check it out below. 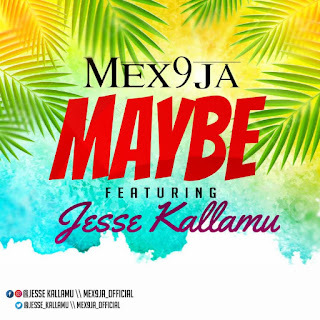 There has been no response to "AUDIO: E.L – Ghana Meets Naija (Prod. By PeeOnTheBeat)"